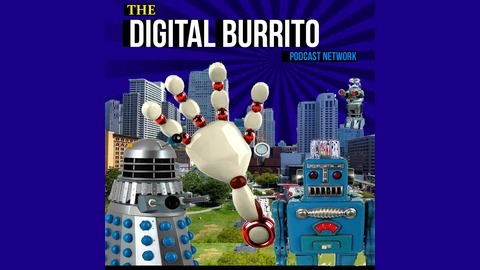 You asked for it, you got it: A master feed for all of the Digital Burrito podcasts -- including podcasts for The Walking Dead, Orphan Black, Technology News, Mr. Robot and more. Helllllllllo, Friends! As 2018 quickly becomes a distant, dystopian memory and we hurtle into 2019, we thought it would be fun to drop this bonus episode of the Hello Friend Mr. 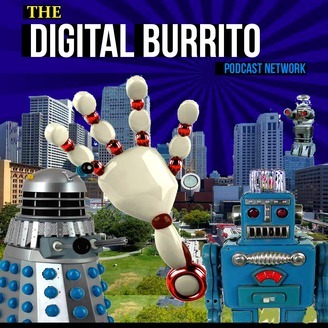 Robot podcast. The theme of this podcast is “Zeitgeist review” — Henry and I took a deep dive around some of the themes found in Season 3 of Mr. Robot and how they relate to current events and society in general. We will drop at least one more episode as we head into Season 4, which is probably going to be its final season, premiering some time in 2019. If you have any feedback on the show or on the podcast, please contact us at thehellofriendpodcast@gmail.com. This may be no Bohemian Rhapsody but we still hope you enjoy this episode. Thanks for listening!